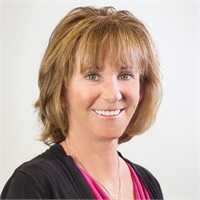 Roseann originally joined New England Financial over 30 years ago. She is invaluable to the team, as well as to their clients. Roseann handles all client service calls and is able to troubleshoot and resolve issues. In the balance of cases, she works with the Financial Representative, Firm specialists, and Product Providers to reach a satisfactory resolution.